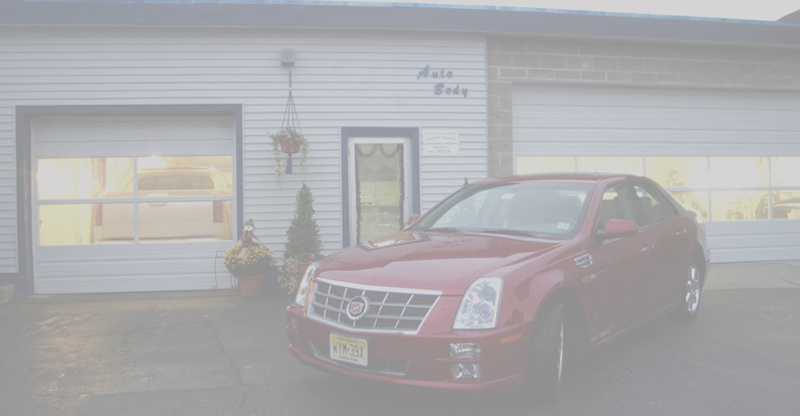 Like new Auto Body is family owned and operated. With a combined experience of over 50 years. We specialize in high end cars, but not limited to all cars in between. even motorcycles are welcome. We treat all cars like they were our own cars. When perfection is important to you, come to Like New.